Whether you are a parent or a principal, we help you bring your plans to life. 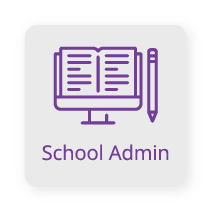 Our tools improve access to data, communication and the ability to take action within all levels of the school community. Jennifer Thomas uses IO Education systems to create a cohesive school culture, bringing school staff together in department meetings and day-to-day workflow. Dr. Marczak reveals how Maury County has used data and how IO Education helps bring that data into a single place. 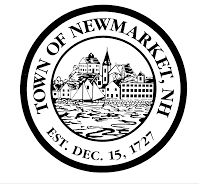 Making the data more reliable, easier to use and share. Trisha Gessele discusses how having all information in one place can help every student, every day to build plans. Where does your school want to be in 3-5 years? Meeting your district goals requires coordination, data transparency and alignment. 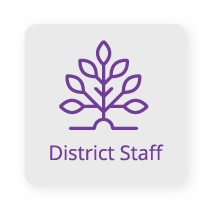 From students to teacher to principals, we have tools to help you take action, foster collaboration and help you bring district-wide plans to life. 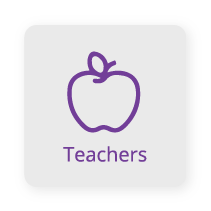 Our research-based evaluation tools help your staff improve by providing evaluations for teachers and school leadership. The IO Education systems provide reliable, valid comprehensive data that you can use to build plans, track progress longitudinally and build personalized success plans for staff. You have your strategic plans and priorities – now you need the right tools and systems to bring them to life. IO Education offers the solutions you need to develop staff, grow students and involve your community – with everyone working towards common goals. 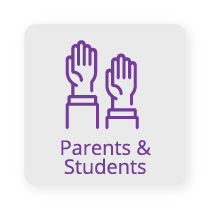 Fully integrated gradebooks and classroom tools keep you organized while parent/student portals and SMS messaging create transparency, communication and collaboration within the school community. PALS provides comprehensive literacy assessments that impact three key components: screening, diagnosis and progress monitoring for each individual child. Go beyond grade-checking. When it comes to making plans and following through – parents serve as the out-of-classroom advocate for the child. Our tools help parents stay in the loop with automatic SMS notifications and emails to stay informed and involved. For more information about how IO Education can help you meet ESSA accountability and reporting, look no further. From a top level explanation about what to expect with new ESSA standards to a timeline of important dates, our SVP of Corporate Strategy, Doug Mesecar, presents ESSA information clearly and concisely in this downloadable e-book. Bring your plans to life with IO Education. See why all levels of the school community use IO to transform their school.